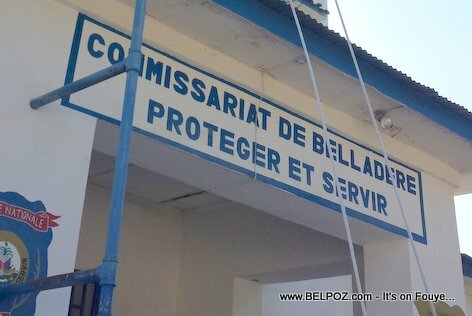 There's just not enough police presence in the Haitian border city of of Belladere, according to a recent statement from Belladere city mayor Macklish Ledoux. During a recent conflict between at the Haiti-Dominican border where Dominican soldiers shot 6 Haitians, the mayor told the media "I do not have three policemen in my commune." I am sure the mayor has more than 3 policemen in the commune of Belladere but I guess what is is trying to say is whatever the number is, it is simply not enough to provide the necessary police coverage necessary to keep the people of Belladere safe.